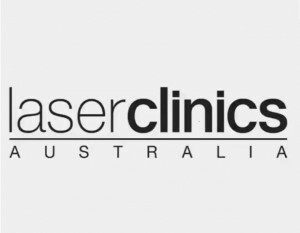 As Australia’s most experienced clinics, we only use medical grade Candela GentleLASE Pro and GentleYAG laser machines. 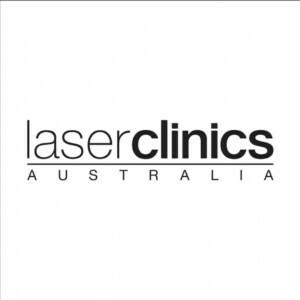 Our hair removal treatments will give you permanent hair reduction on all areas of the body. We also offer advanced skin treatments to treat any skin concern or condition. Some treatments include dermal rolling, pigmentation removal, microdermabrasion and cosmedical grade peels. In addition, our cosmetic nurses perform anti-wrinkle injections and dermal filler treatments.